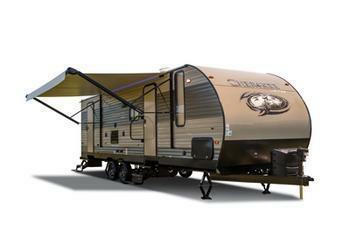 Forest River is recalling ten model year 2019 Cherokee recreational trailers. The federal placard indicates incorrect tire size information of ST205/75R15, when the vehicles are actually equipped with ST225/75R15 tires. Forest River has notified owners and sent them a new federal placard that has correct tire size information free of charge. Owners may contact Forest River customer service at 1-541-644-8072, extension 4022. Forest River's number for this recall is 64-0948.